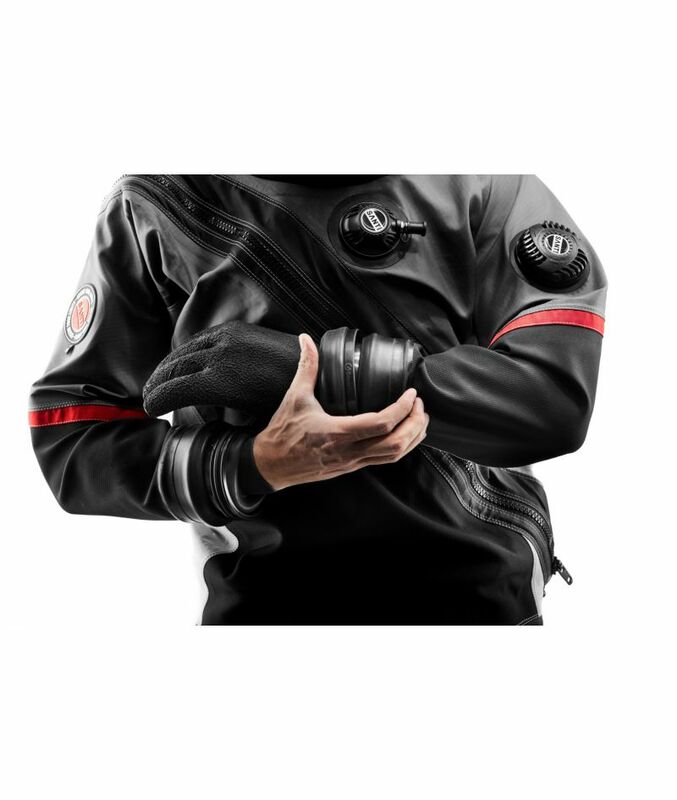 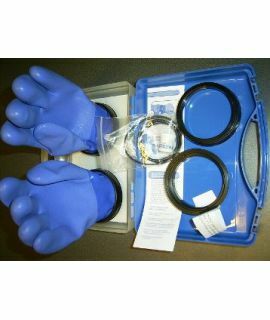 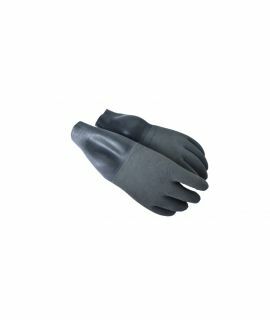 Santi Smart Gloves is a self-assembled dry gloves system, compatible with Santi Smart Seals rings system. 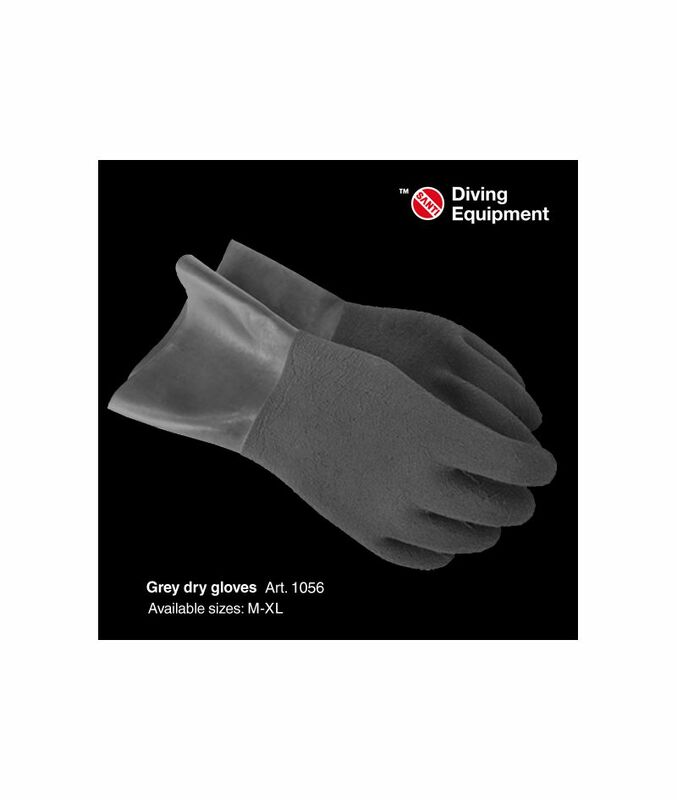 Its main advantage is the flexibility that allows the diver to put on and take off the gloves effortless. 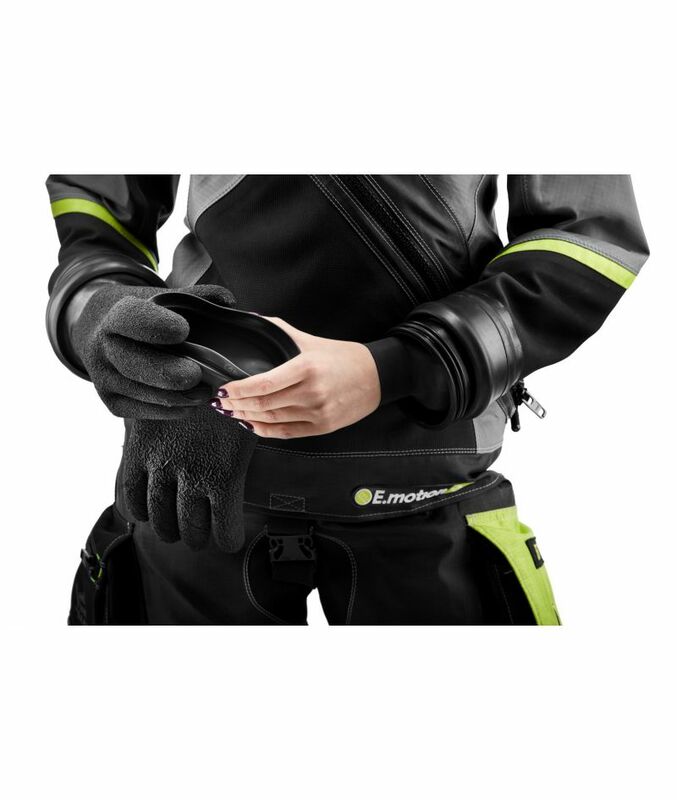 It allows to operate the equipment easier and reach hard accessible places during the dives. 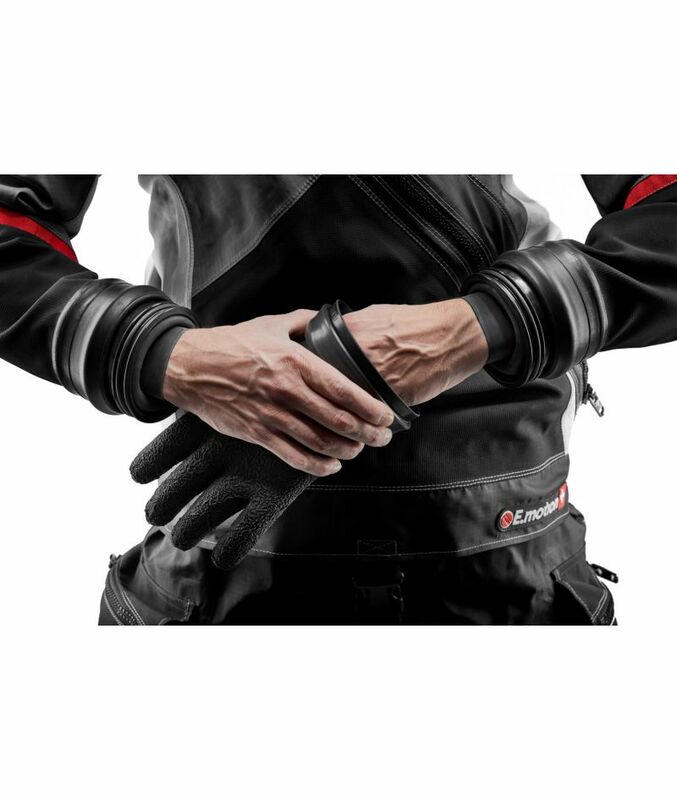 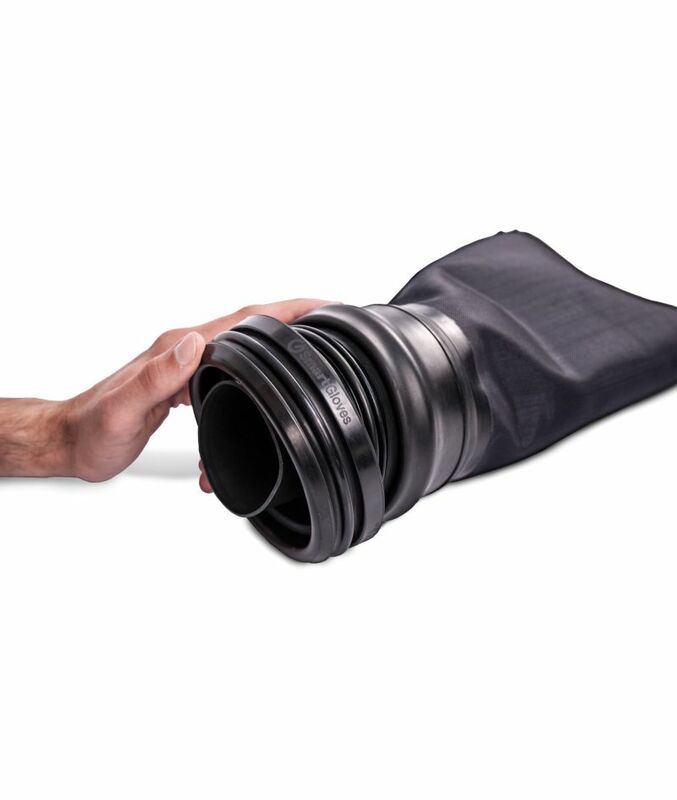 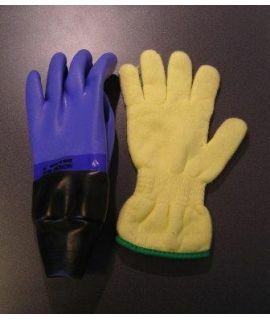 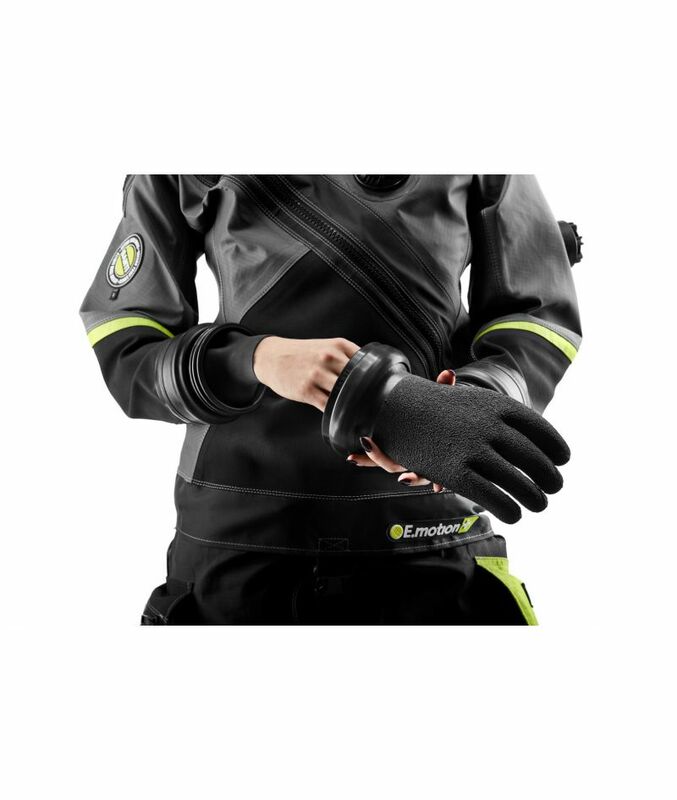 Thanks to their flexibility, they can be used by divers with various hand sizes. 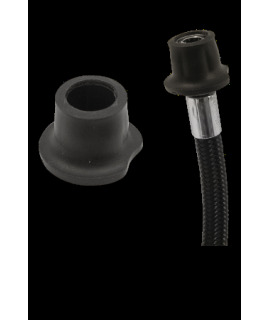 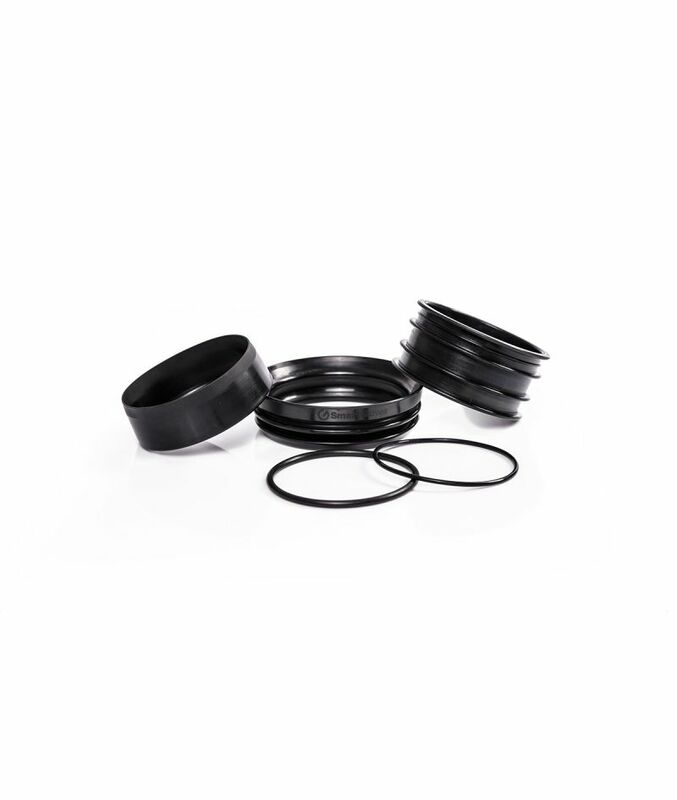 The system characterizes with an extremely large sealing surface as well as high resistance to mechanical damage and atmospheric conditions. 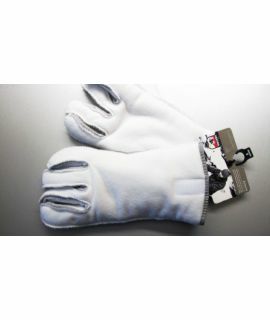 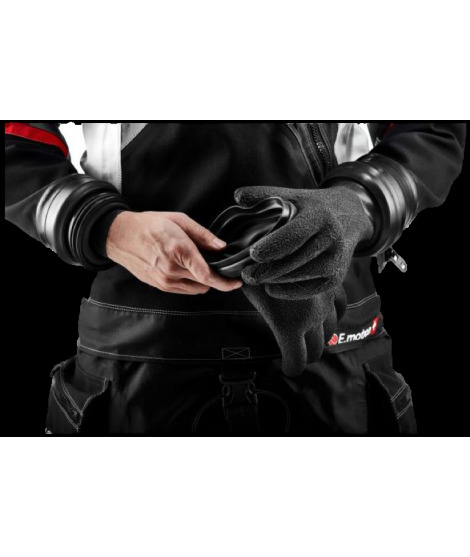 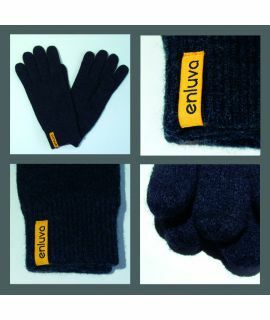 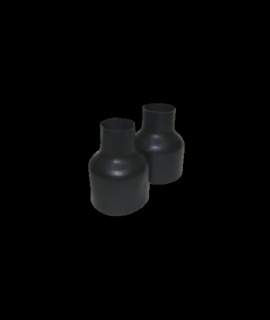 The innergloves are not included, we recommend: Xerotherm or Quallofil inner liner. 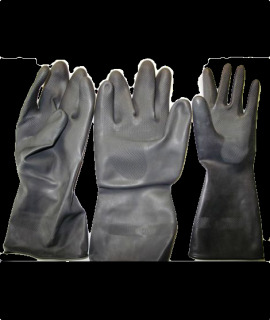 Xerotherm dryglove liners: Providing excellent thermal protection as dryglove liners without being bulky.